Decube New Website - Discover all our activities ! Welcome on Decube Group new website ! 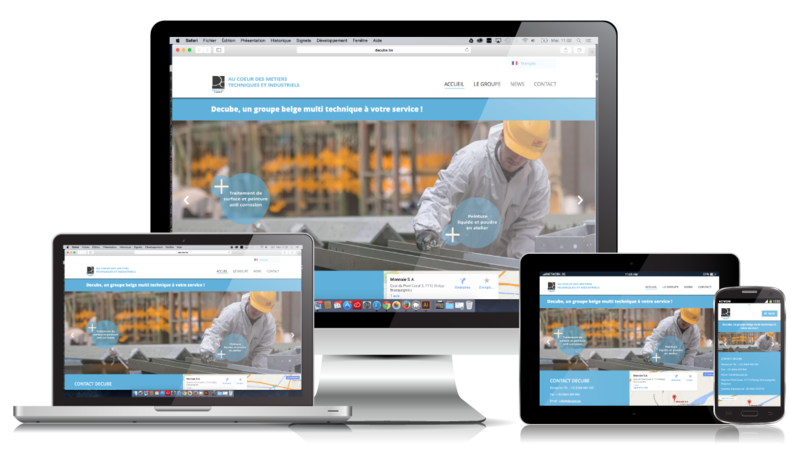 Decube is please to welcome you on his new website created by Semopti Web Agency (Brussels). You will notice that this website is responsive in order to be readable on any devices (Computer, SmartPhone, Ipad,..). Clear, simple and complete, this website has been developed in order to provide you all the useful informations about our group: Practice Areas, News and all our contact informations.